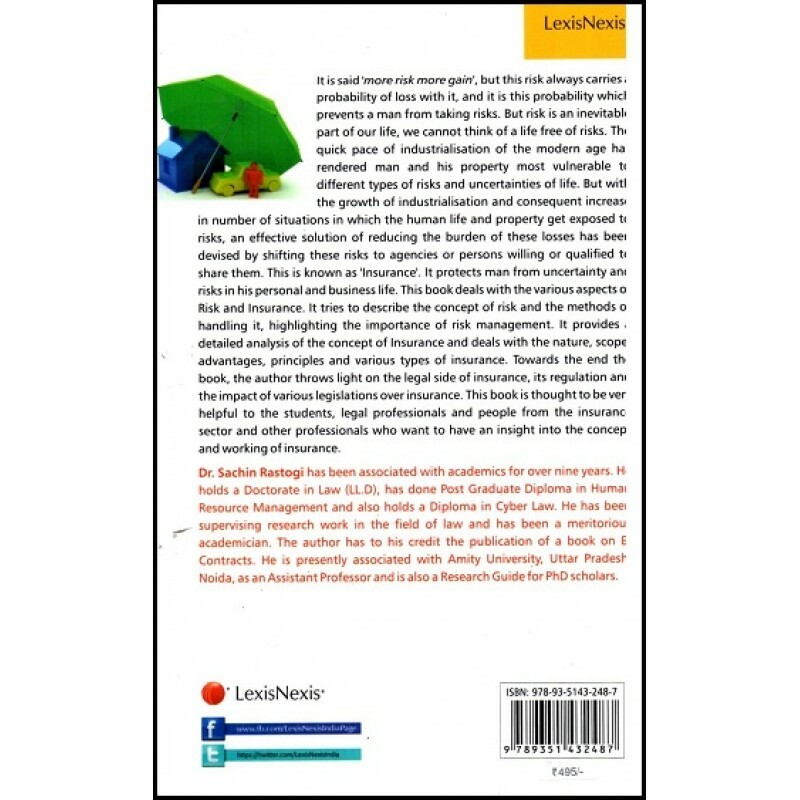 This book is an effort to make a detailed analysis of the concept of Risk and Insurance. It discusses about the nature, scope, causes, classification and the management of risk. It tries to draw a line between risk, perils and hazards and discusses methods through which risk could be handled. Then, it deals with the concept of Insurance. Discussing 1st the idea behind it and then discussing the nature, scope and various other aspects of Insurance. 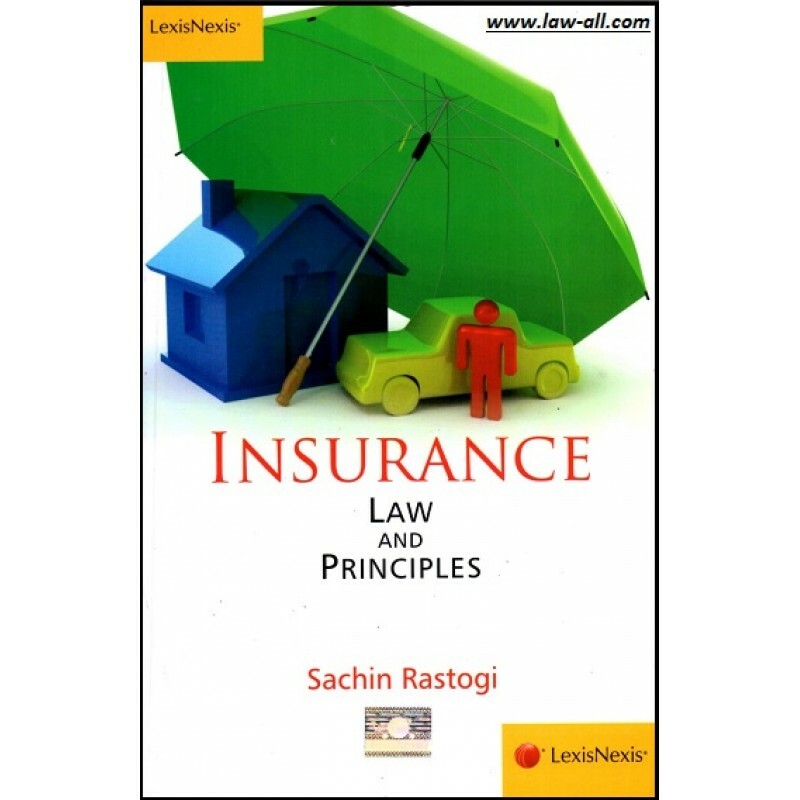 The fundamental princleples upon which the entire concept of Insurance rests have been discussed at lenght. The different types of Insurance have been throughly discussed in the various chapters fully devoted to them. 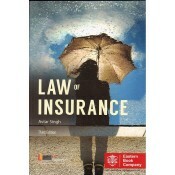 towards the end of the books, the legal framwork regarding insurance has been discussed. 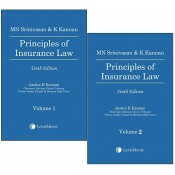 Contents: Part I - General Principles of the Law of Insurance Part II - Life Insurance Pa..
M N Srinivasan Principles of Insurance Law is a brilliant piece of work which nearly covers enti..